currently under construction at 139 East 23rd Street, New York. The development is scheduled for completion in 2019. 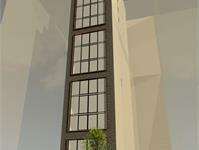 139 East 23rd Street has a total of 14 units. Located in posh Gramercy, 139 East 23rd Street is a mixed-use residential building with cellar & ground floor retail space, and 13 residential units throughout its 15 stories. With a modern façade composed of black brick, copper detailing and full floor windows, 139 East 23rd Street mirrors the sophistication of its surroundings. Residents will enjoy a fitness center and rooftop recreation space. For our clients at Colonnade Group. 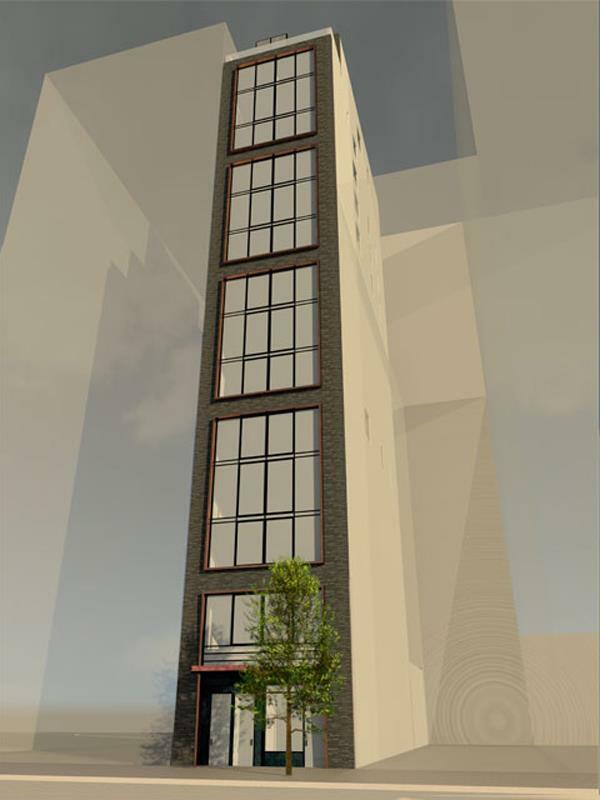 Your inquiry will be delivered to the developer / builder of 139 East 23rd Street, who will send you more information about this development.